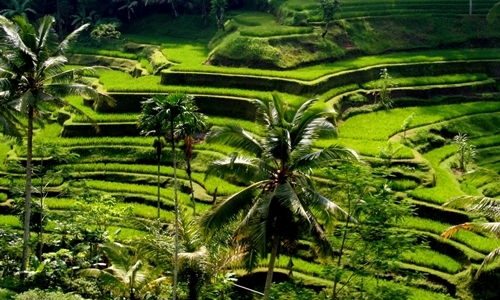 Ubud Tours is one of our popular Bali half day tour which duration 6 – 7 hours to visit place of interest in Ubud village. 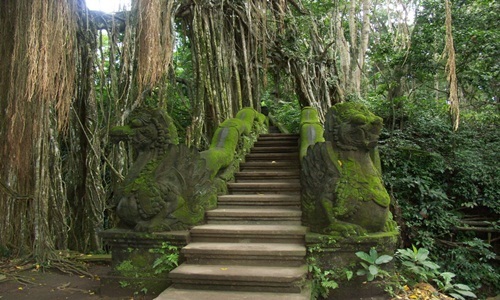 Places will be visited such as : Visit Monkey forest, Visit Ubud Palace, Visit Ubud art market, visit Tegalalang rice terrace. 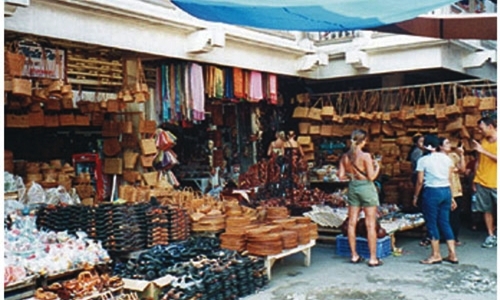 The tour itinerary has been designed with you in mind, however we can replace by visiting other tourist spot based on guest request if one of our programs have been visited. 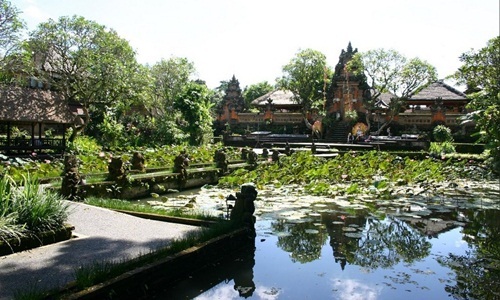 Our tour guide are ready to provide recommendations attractive place in Bali outside the program that we offer. 15;00 ~ Back to hotel. ~ Duration 6 – 7 hours, extra time $ 5/ hours, private tour.